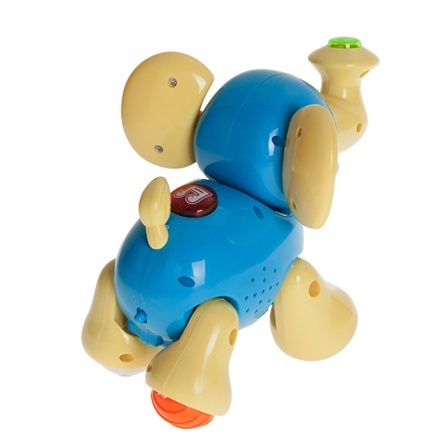 Give your baby an entertaining playtime with this toy. 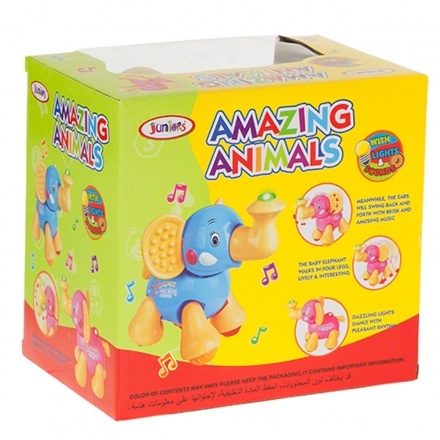 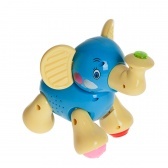 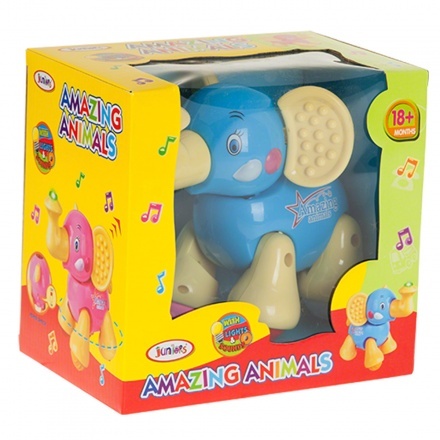 It features an elephant with movable ears and legs that will keep your child fascinated. It also comes with fun musical lightings for an enhanced sound and visual experience.